"MBA Aspirants got another opportunity to apply at TAPMI"
MBA aspirants may note that the last date for application has been extended to 27th January, 2016 at TAPMI. TAPMI adopts a two stage process for admitting candidates to its PGDM Programmes. Valid CAT/XAT/GMAT scores are mandatory pre-requisites to qualify for the admission process consisting of WAT / Personal Interviews or other evaluation components the Institute deems fit. Based on profiles of the applicants’ i.e., high scores in CAT/XAT/GMAT and academic excellence, work experience, extra-curricular and clarity of purpose, candidates are short-listed and invited to participate in the subsequent TAPMI Admissions Process. Final Selection will be based on overall performance in the TAPMI Admissions Process. TAPMI has adopted a two stage process for admitting candidates to the PGDM - Healthcare Programme. Valid CAT/XAT/GMAT/MAT scores are mandatory pre-requisites to qualify for the admission process consisting of WAT / Personal Interviews or other evaluation components the Institute deems fit. Based on high scores in CAT/XAT/GMAT/MAT and good profile with academic excellence, work experience, extra-curricular and clarity of purpose, candidates are short-listed and invited to participate in the subsequent TAPMI Admissions Process. 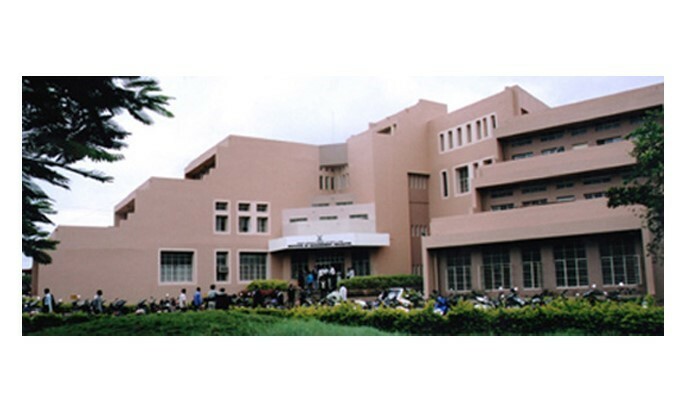 The procedure is similar to that for the PGDM programme above. However, the interview process for the BKFS applicants are designed to test their appreciation of Financial Markets, Banking System and developments in the Financial Services world. Familiarity with Calculus, Probability and Matrix (Class XII Level) is also expected from the students. Ahmedabad, Bangalore, Chennai, Cochin, Hyderabad, Jaipur, Kolkata, Manipal, Mumbai and New Delhi. Last date to fill and submit the online application form is 27th January, 2016.